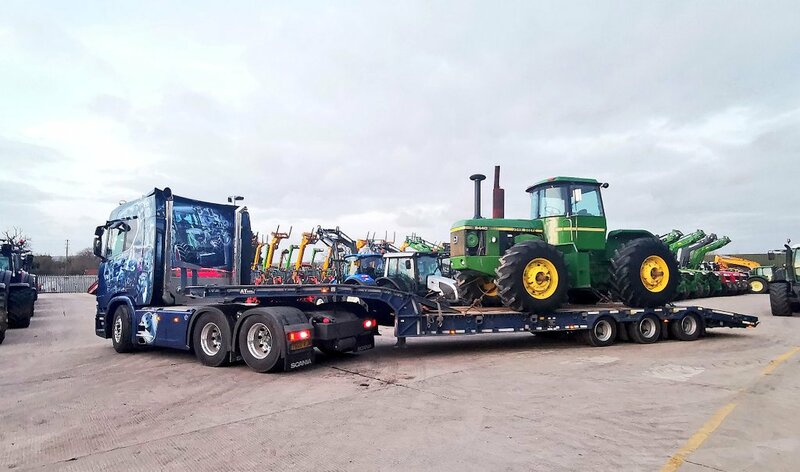 Another load leaving the Yard! 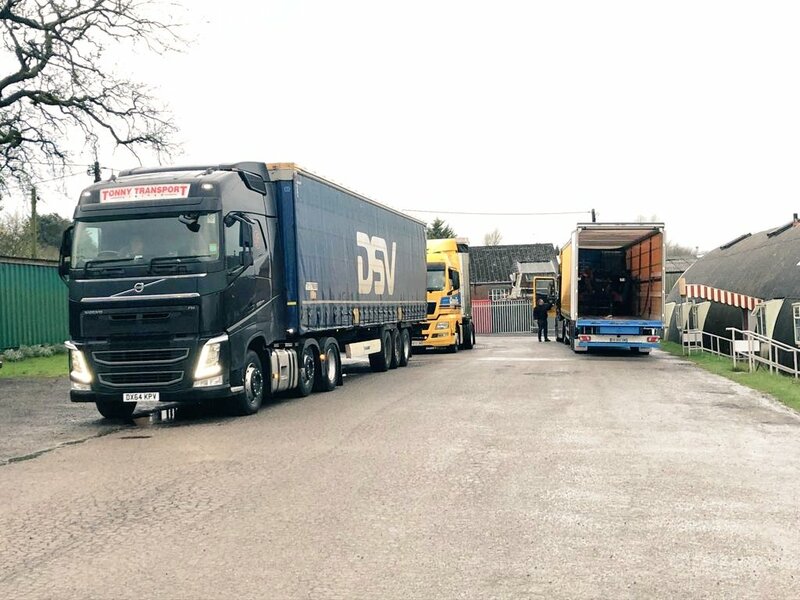 Lorries queuing to get into the yard this morning, or are they queuing to get away from Ed? 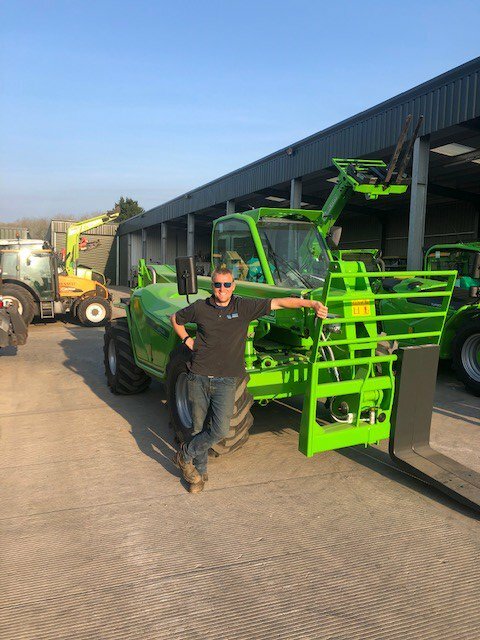 We think Ed approves of his new yard machine a gorgeous Merlo P72.10 in Eds words "IT'S A LOVELY BIT OF KIT"
Two big boys ready to be sent over the pond!! 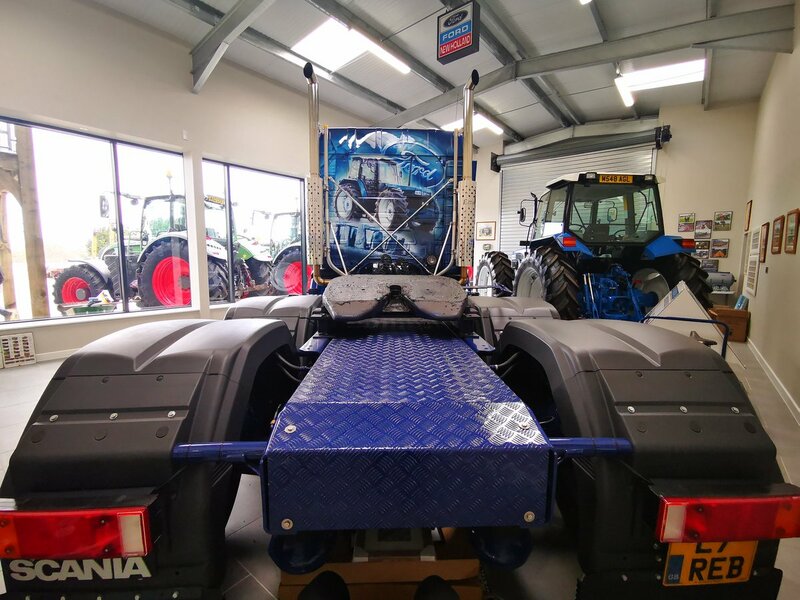 When it comes to collecting the classic machines we only send in the big boys! 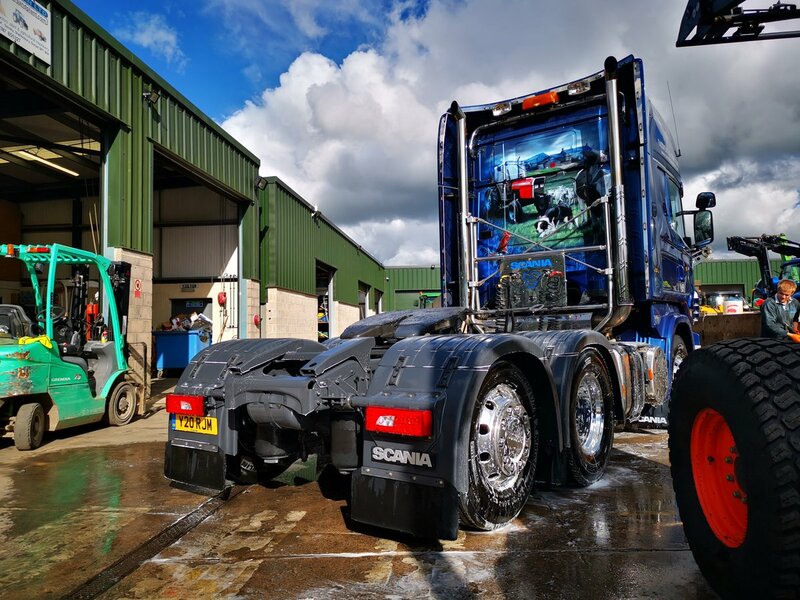 Lets start Monday off with this Classic! 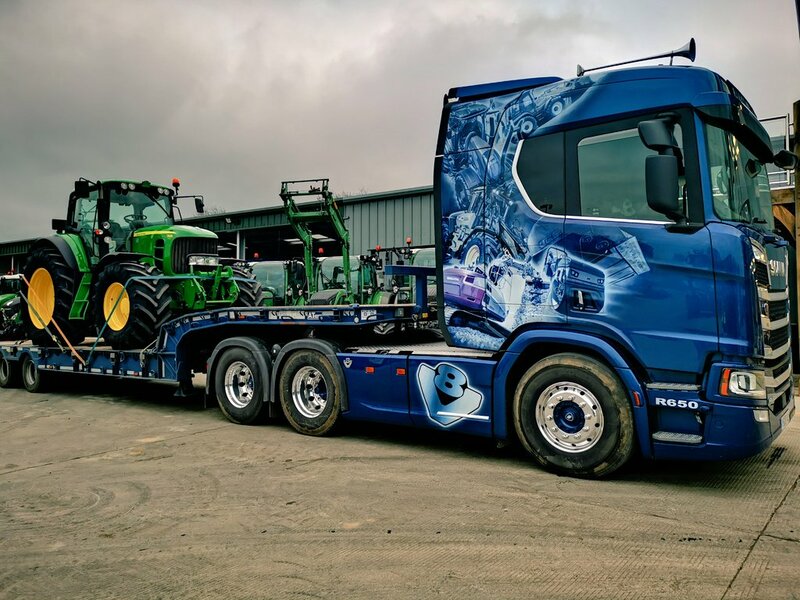 Who can guess the Lorry? 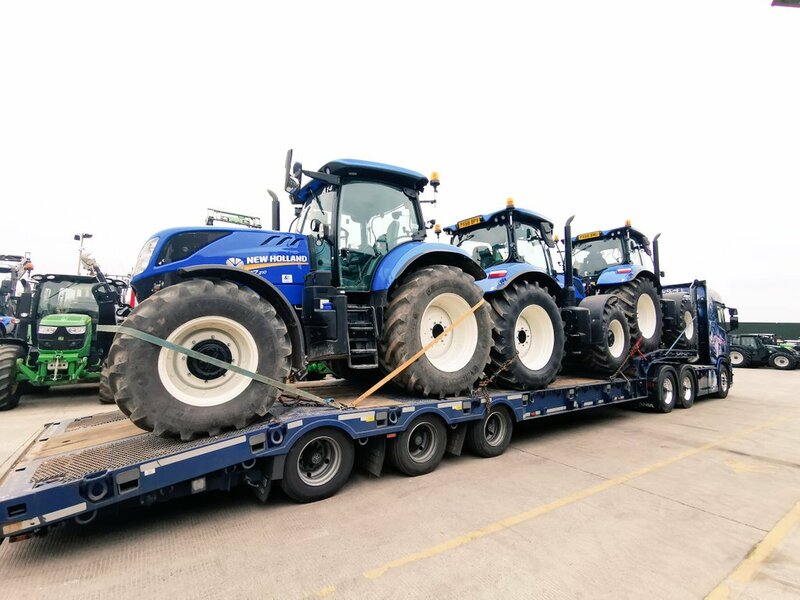 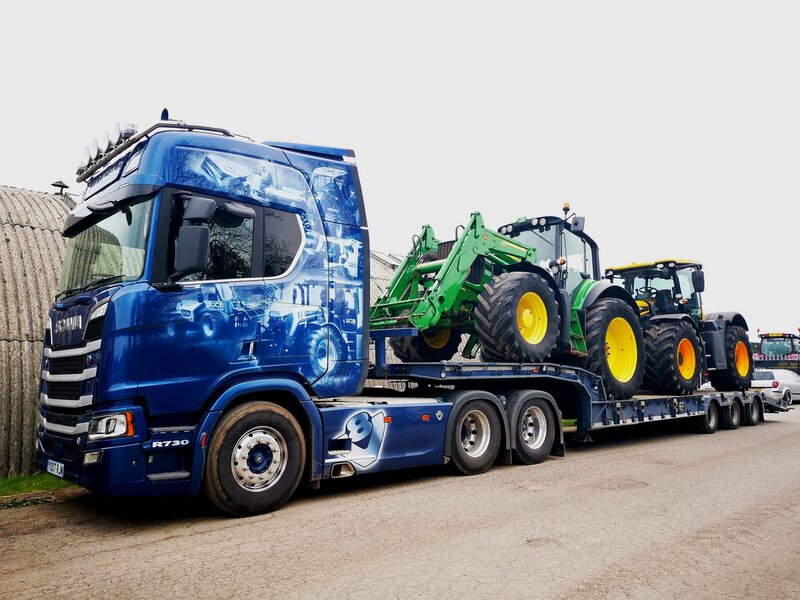 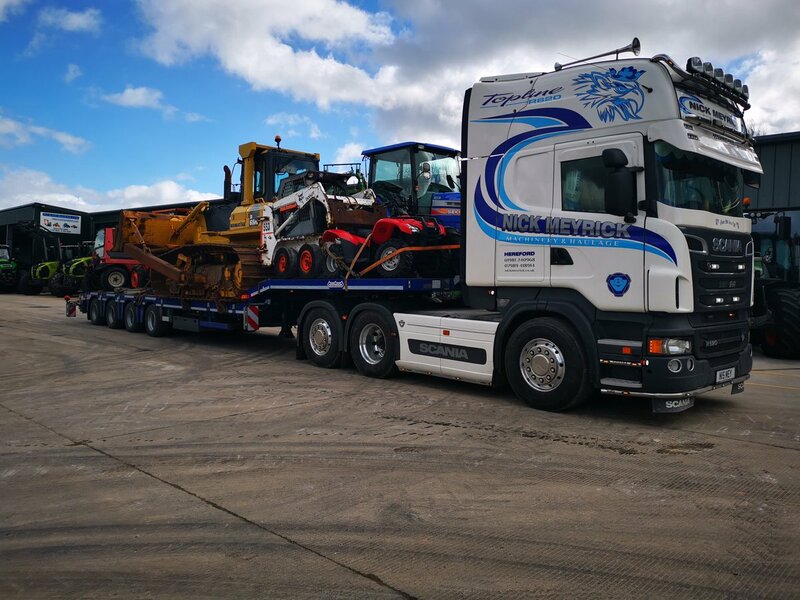 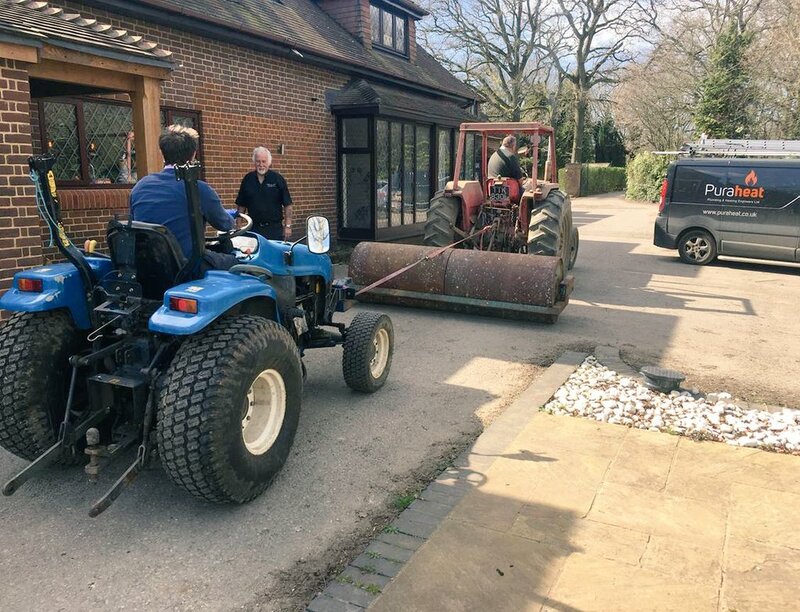 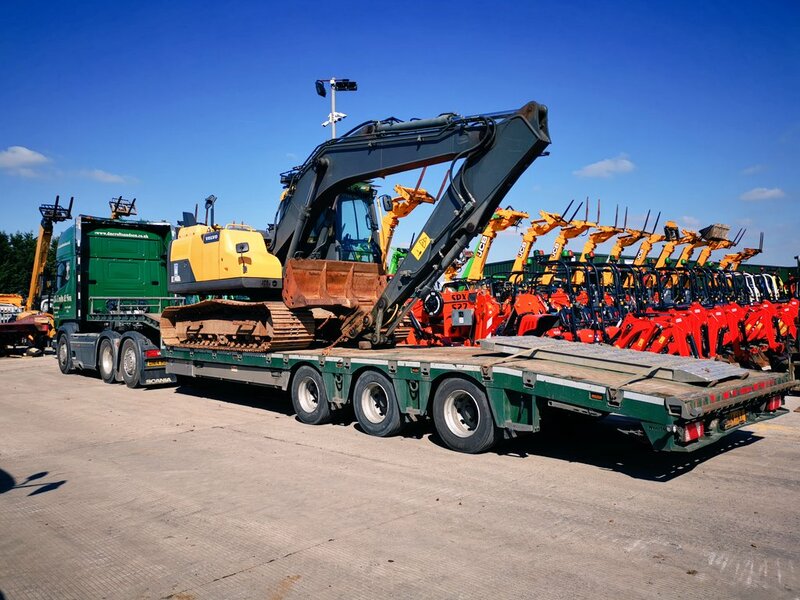 Tractors and diggers of all sorts are still the largest part of the business but we also deal in many other types of plant and machinery. 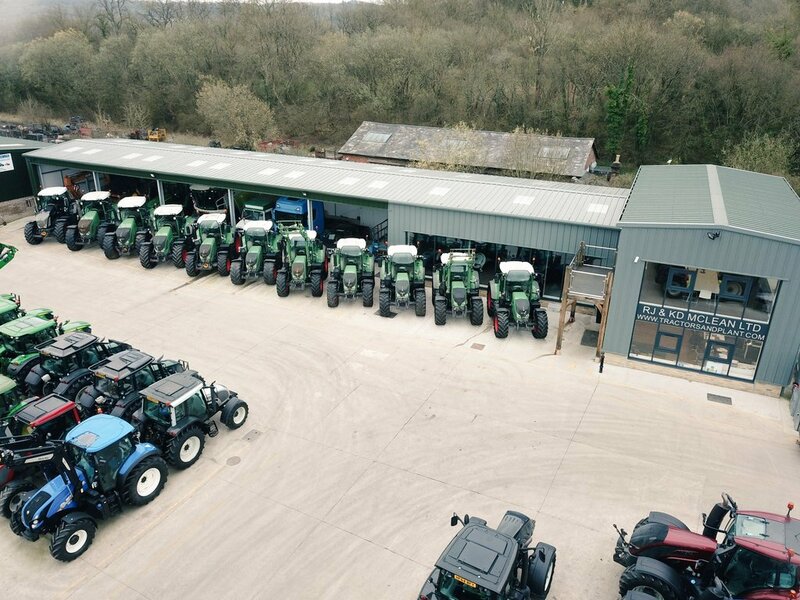 Seed drills, bowsers, trailers, fertiliser spreaders, muck spreaders, quad bikes, compressors, dumper trucks pickups and rollers. 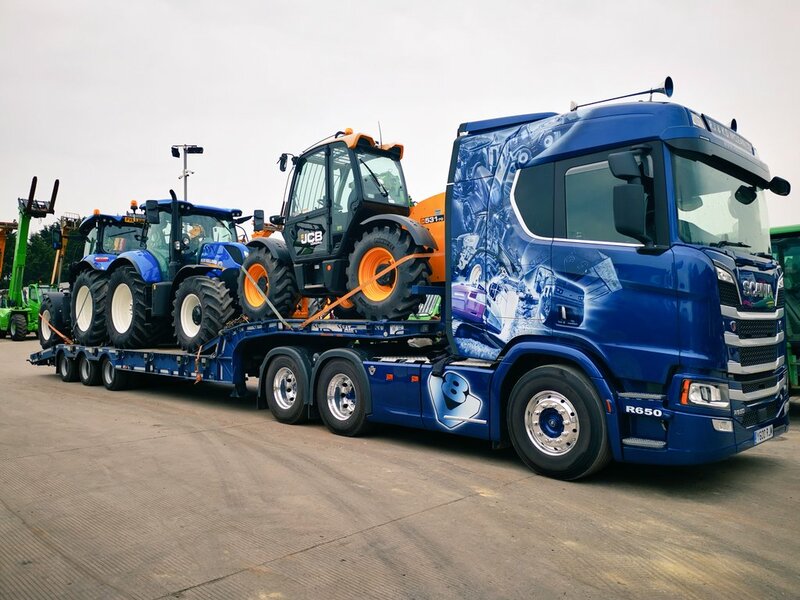 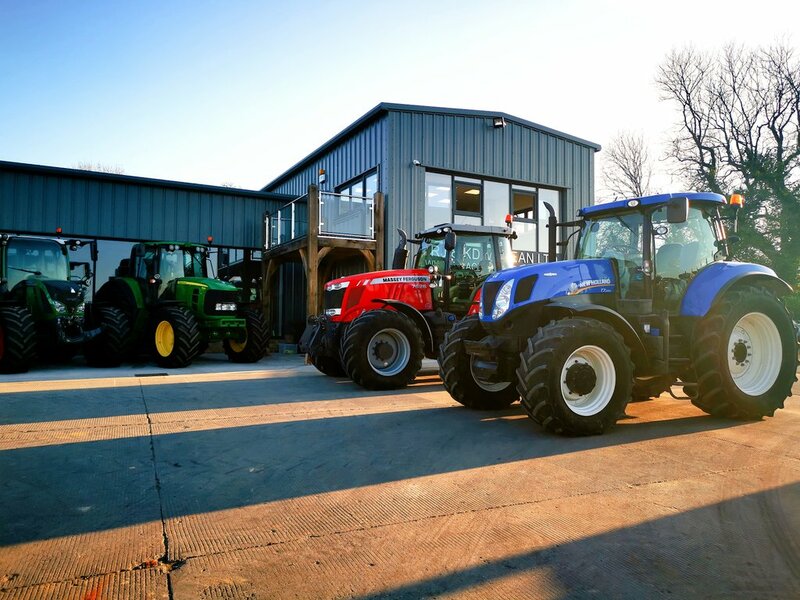 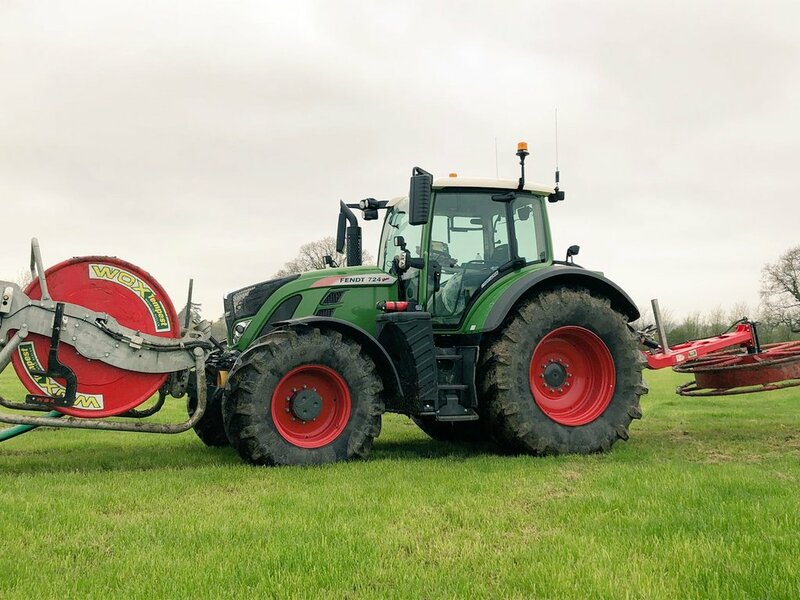 The main manufacturers we stock include: JCB, John Deere, JPM, Kawasaki, Kubota, Manitou, Massey Ferguson, McConnell, McCormick, New Holland, Benford, BobCat, Case, Caterpillar, Deutz, Ford, Honda, Ifor Williams,Parmiter, Sitrex, Thwaites, Volvo, and Warwick among many others.